This fragrance is indispensible while visiting the city of London if one wants to feel the pulse of this old and contemporary city. 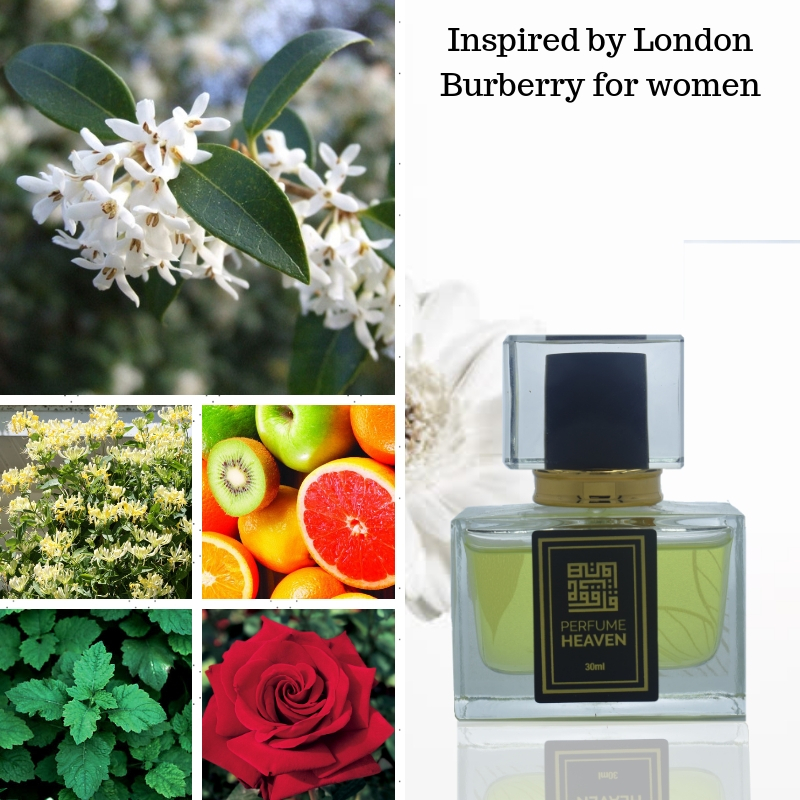 This is a classic floral scent with jasmine in its heart. It opens up with rose and honeysuckle harmonized with a fruity tangerine note. White floral hear note includes jasmine, Tiare Flower and Soft Peony. It leaves a velvety trail of wood and musk. Burberry London was created in 2006 by Dominique Ropion. It’s advertising campaign features actress Rachel Weisz and actor Ioann Gruffud. London was created by Dominique Ropion and Jean-Marc Chaillan. Perfume rating: 3.86 out of 5 with 2917 votes.